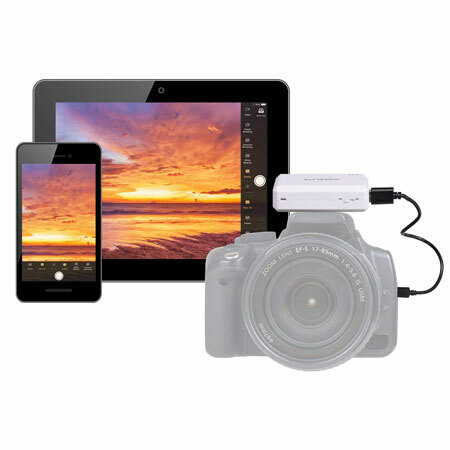 Travelite TL102 WiFi Dongle: lets you use your iOS or Android device as the viewfinder of your camera. It supports Sony a7RII, a7R, a6500, and other popular Sony cameras. 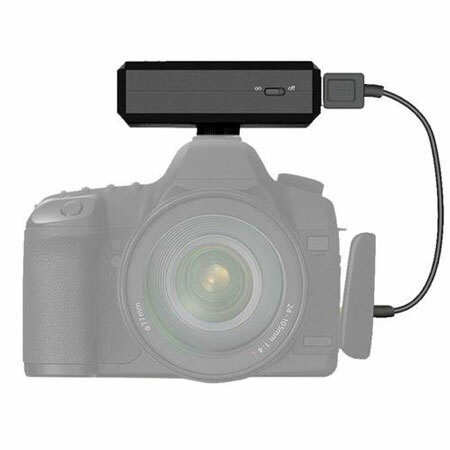 CamFi: allows you to remote control your camera and use your tablet as its viewfinder. Supports various Nikon and Canon cameras. 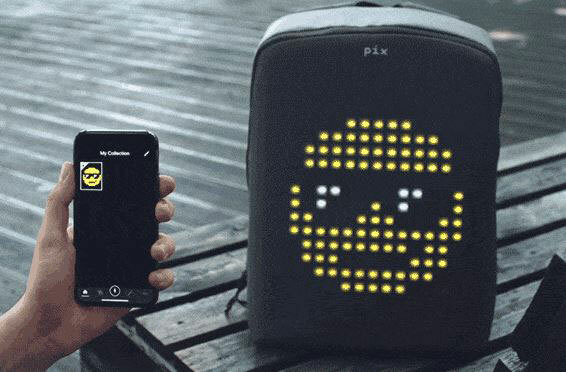 The battery life lasts up to 6 hours. 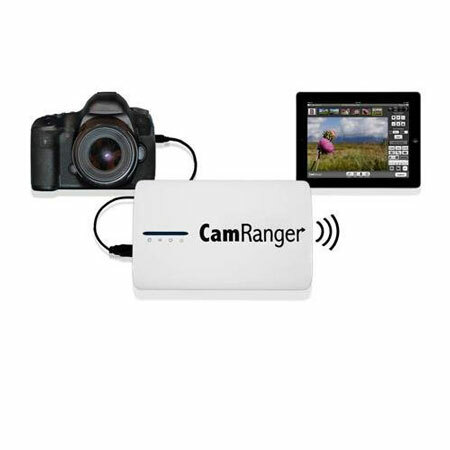 CamRanger: a wireless transmitter for Canon and Nikon cameras. It gives you live view, control over shutter speed, aperture, white balance, iSO, and more. 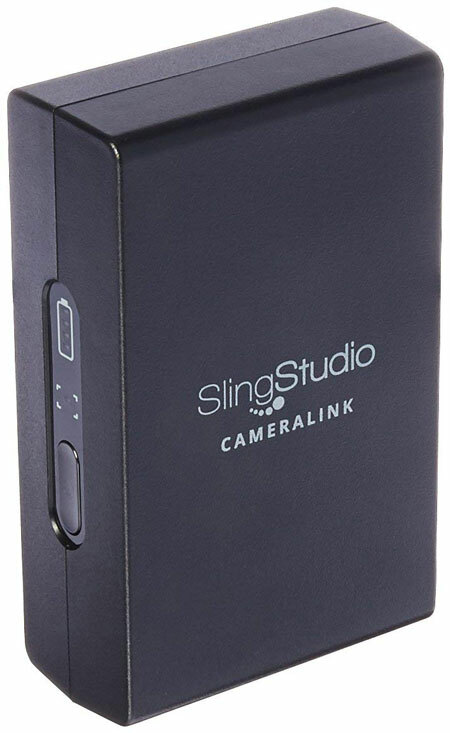 SlingStudio CameraLink: combines with Sling Studio to let you send video from your camera or camcorder without a HDMI connection. 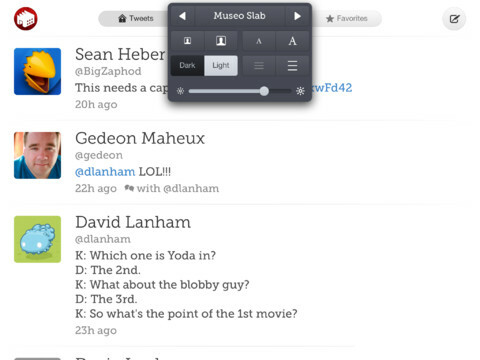 It supports resolution up to 1080p. Have you found better iOS compatible wireless camera controllers? Please share them here.